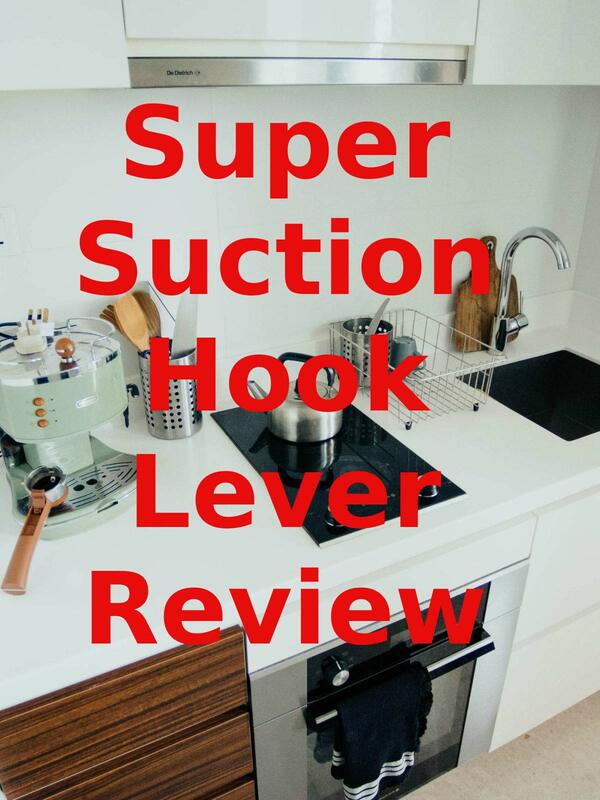 Watch the 9malls review of the Super Suction Hook Lever. Is this suction level really great for lockers, home, and office as manufacturer claims? Watch the hands on test to find out.